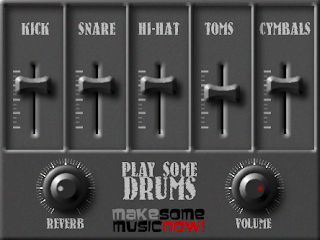 I have released a small and simple drum sampler, compatible with most of the MIDI loops that you can find online. 32 and 64 bit versions are available. Naturally, it's 100% FREE! Privacy | © Luis Valoyes 2005-2017. Awesome Inc. theme. Powered by Blogger.